With the increasing number of heat dense environments, such as data centres and specialist manufacturing, comes the need for HVAC systems to prove they can handle the heat load well before, the usually expensive, equipment is installed. Brad Sweeny, Director, Active Air Rentals, explains what heat load testing is, how it is done and how it ensures both compliance and risk mitigation for facilities managers and C-level executives alike. Heat density in data centres and other heat generating environments is on the rise globally. With this increase comes the need for precision cooling via heating, ventilation, and air conditioning (HVAC) systems. Heat load testing does exactly as its name suggests – an artificial heat load is created to test if the HVAC system can handle it. ‘The last thing a CIO or facility manager wants is for highly specialised, heat sensitive equipment to be installed only to find that they can’t operate because their HVAC system doesn’t work effectively or efficiently.’ Notes Brad. With compliance and business risk mitigation in mind, heat load testing specialists are engaged. The maximum heat load is specified in kilowatts by the architect or construction consultant. Based on this number the heat load specialist will define how many electric fan forced heaters are required to reach the specified maximum. The heaters are strategically placed in the room and then turned on. ‘Firstly, the heaters are industrial heaters. They’re not something you can get at your local department store! They are designed to work in high temperatures and for extended periods, so leaving them to run overnight does not pose any risks. The heaters are also fitted with appropriate safety devices that both meet Australian safety standards and ensure plug and play usability. Secondly, if there is anything unusual about the set up, such as an odd room shape or extreme heat output differences within the environment, then this also needs to be accounted for. If mains power isn’t available then temporary power generators are also required. Once the heaters are in place they are monitored and adjusted to meet the specified heat load. The HVAC system can then be tested at varying loads, over nominated time periods regardless of the ambient condition. Installs range anywhere from four days to three weeks. 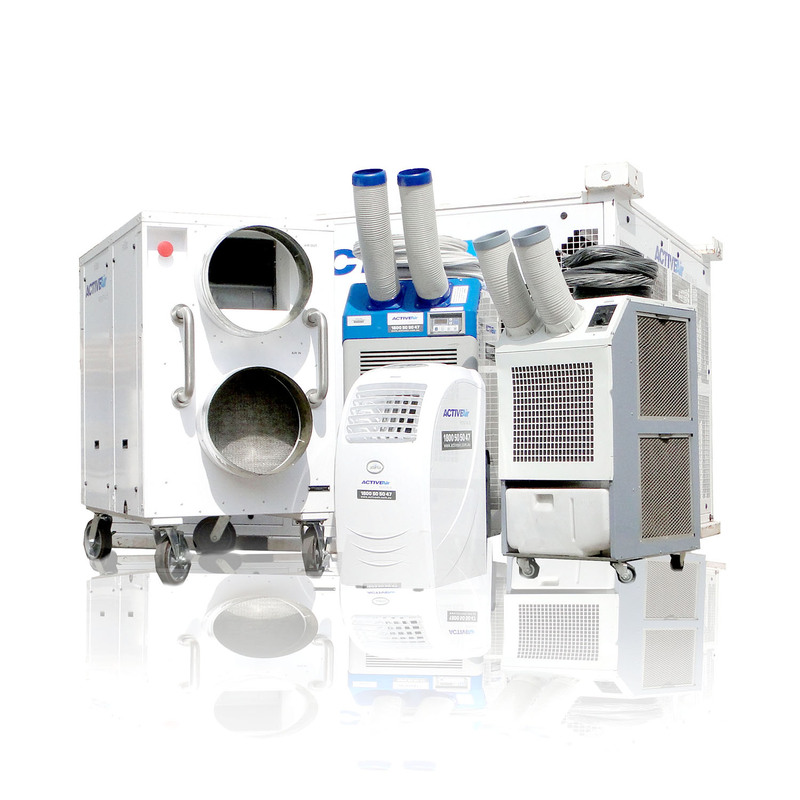 Active Air Rentals is Australia’s all round cooling, heating and power rental company. Specialising in heat load testing, data centre cooling, hire and rental of temporary air conditioning, power generation, climate control and refrigeration equipment.